simply attach your ideas on StylePlan, your online mood-board. publicity and new customer contacts in your area. Please enter your details, '*' denotes required field. * If you intend to purchase merchandise for resale, and wish to waive sales tax on your qualifying orders, please be advised that we will do so only upon request, and that tax documentation is subject to review, validation and approval at the sole discretion of CG and in accordance with state, local and federal guidelines. 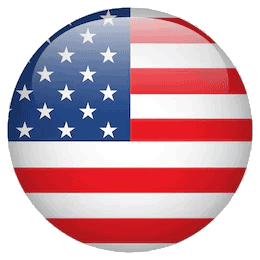 International applications are accepted with the equivalent of US Trade organizations. ChristopherGuy.com respects your privacy. 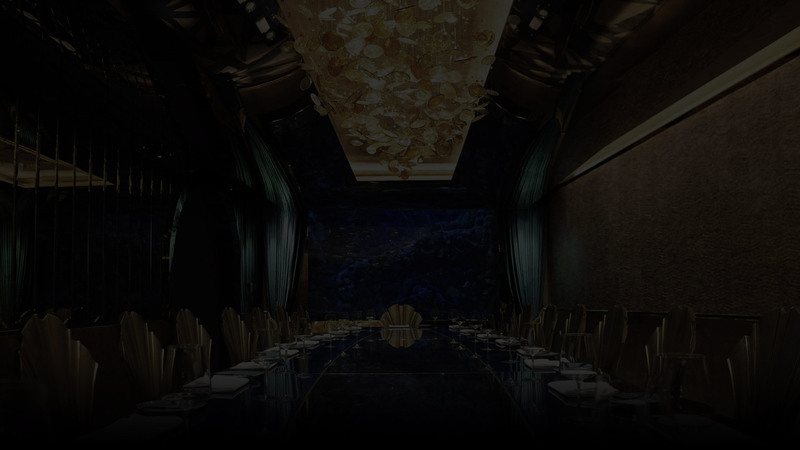 As a trade member of Christopherguy.com, you may receive communication from us about exclusive trade events and promotions. Membership is contingent upon receipt of appropriate credentials and completed application. Non-designer related businesses and professions may not qualify for the program. We reserve the right to make all trade membership determinations at our sole discretion. Each designer or staff must individually apply for the trade membership. Approved members will receive an email within two business days confirming membership and benefits. approach enables clients to tailor make designs to meet a particular need. and engineering to the highest international standards. We’re delighted to welcome you to the Fabulous World of Christopher Guy. <br> <br> Please wait for confirmation from the Christopher Guy before join to be a member. Please check your inbox to complete registration.